Since the launch of Origin we’ve seen quite a bit of criticism on the service. With Steam setting the bar so very high, any shortcoming of Origin will be thoroughly scrutinized regardless of how fair that may or may not be for the service. 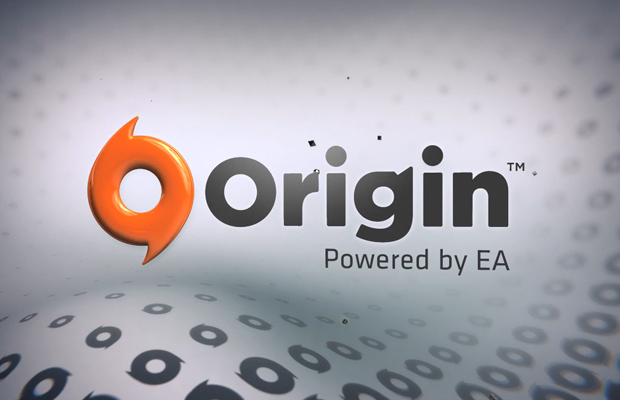 Origin & EA have come out guns blazing, announcing the “Great Game Guarantee”. To put it simply, you’ll be able to return games on Origin if they don’t meet your standards. There is criteria that you have to meet, obviously, and we’ve outlined it below. The program is set to be rolled out worldwide over the next few weeks, as detailed by EA. It’s a rather huge move to allow consumers to return their digital games for a full refund if they don’t meet the consumer’s needs or wants. It is important to note, however, that they specifically state “EA” titles and not third-party games. What do you think about the “Great Game Guarantee” for Origin? Are you more likely to purchase games via the service now? Be sure to let us know what you think by leaving us a comment below, or continue the discussion on Facebook and Twitter.